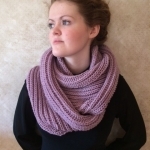 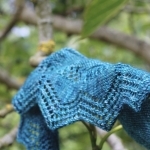 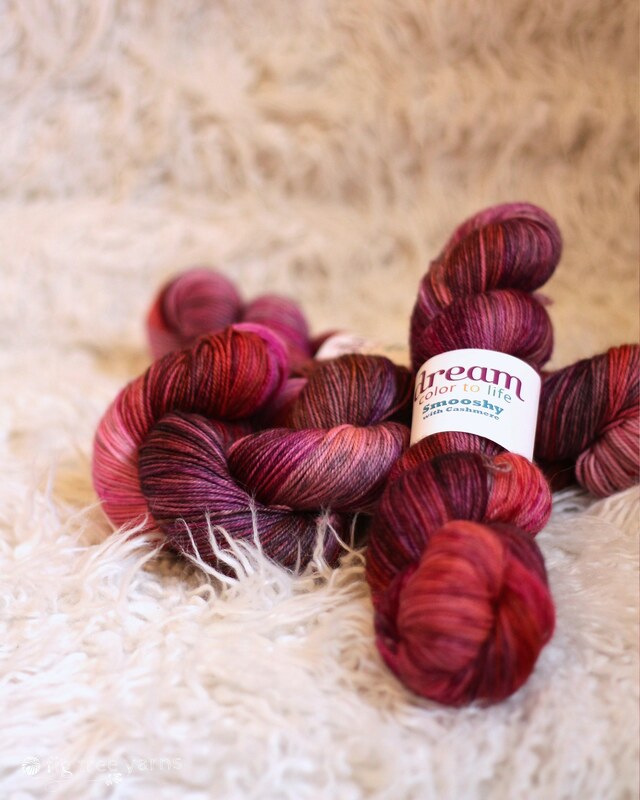 Smooshy with Cashmere is the new Dream in Color addition to our Fig Tree portfolio. 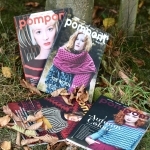 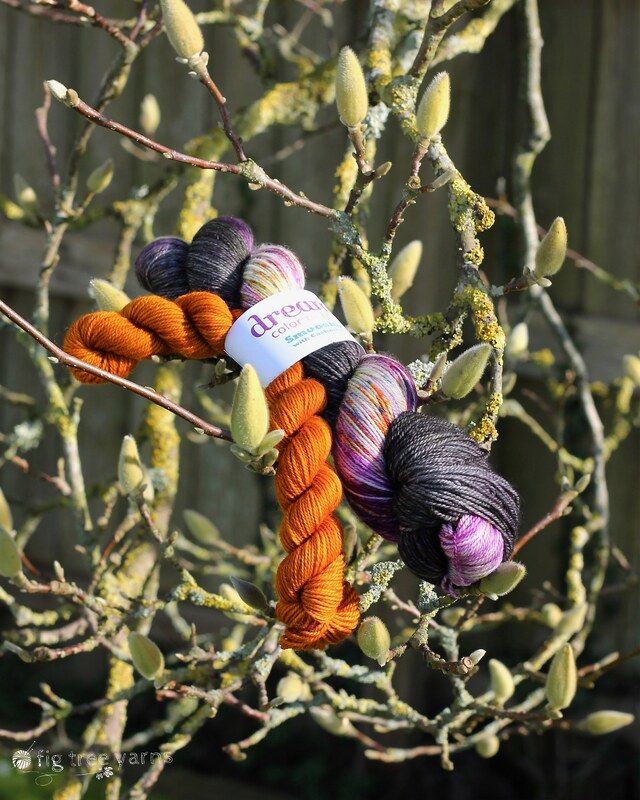 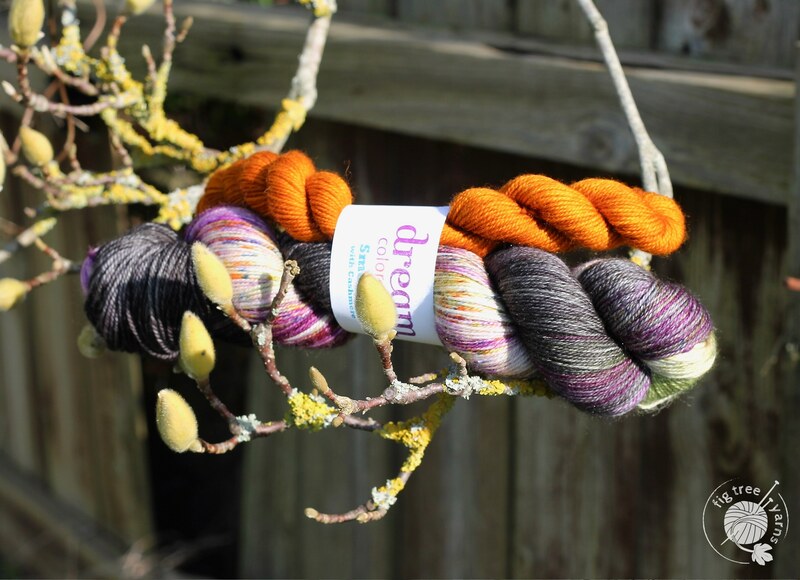 We are revealing 30 colours of this new yarn at the 2019 Unravel Festival, after which they will be updated to the site. 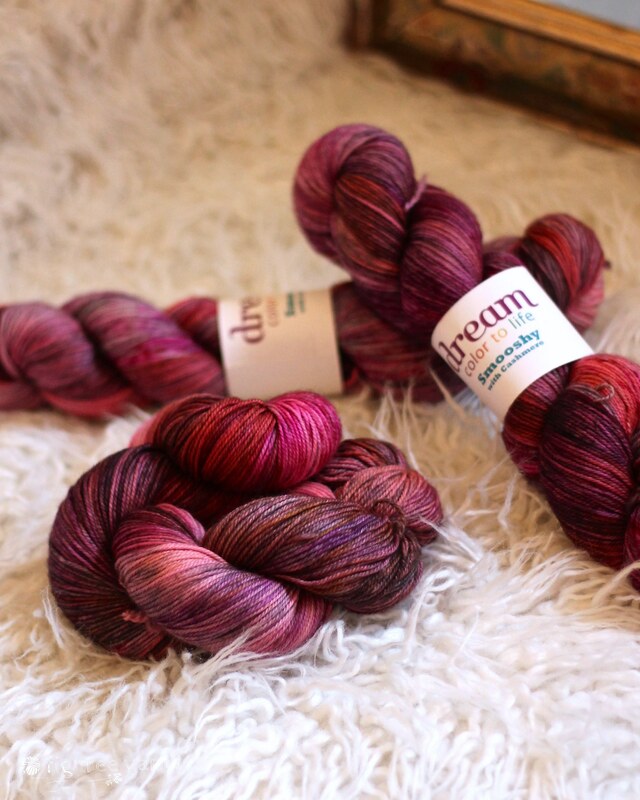 Until then, we have an exclusive February colour available – a gorgeous blend of rich pinks and purples. 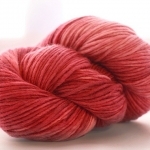 With its luscious blend of luxury fibres, Smooshy with Cashmere is opulence in a skein. 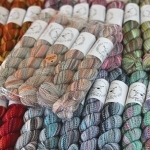 The smooth, plied base, combined with a unique dyeing process, gives Smooshy with Cashmere its deep and lushly-shaded tones. 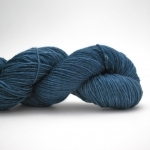 The 20% cash­mere makes this yarn divinely next-to-skin soft, while 10% nylon lends durability that means Smooshy with Cashmere is equally at home in socks and open, airy lacework. 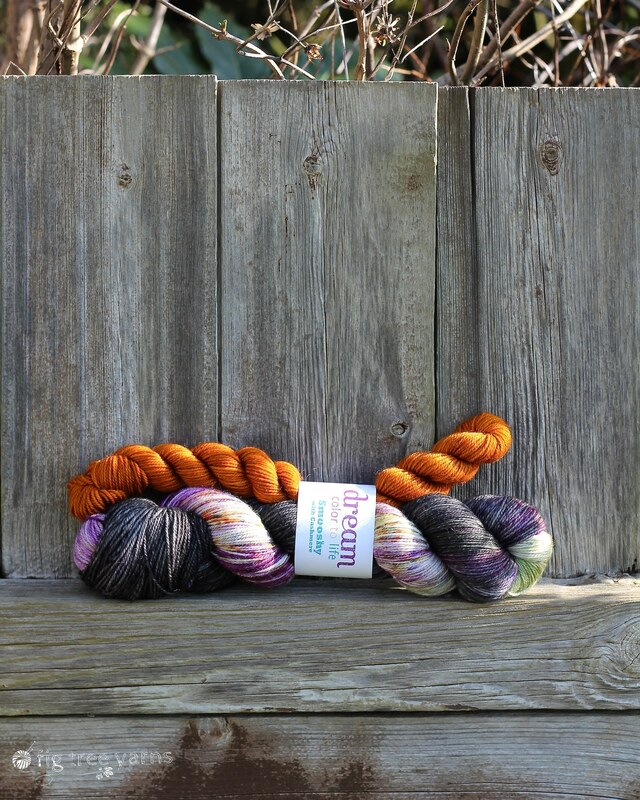 We also carry Dream in Color in a range of different blends – Classy, Jilly and Cosette.